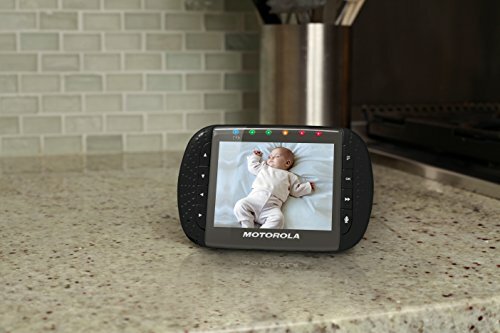 The MBP36-B2 digital wireless video baby monitor by Motorola is designed to help keep a close eye on your baby. 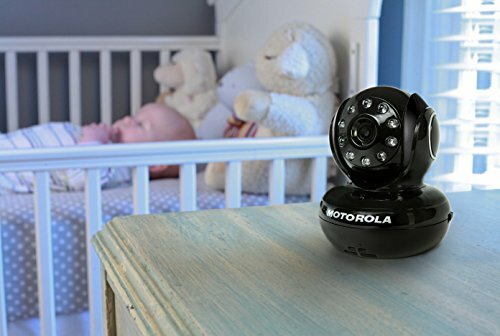 The convenient two-way communication feature allows you to communicate with your baby from another room. This video monitor also showcases a 3.5" full color LCD screen, has remote pan, tilt and zoom functionality and infrared night vision for keeping an eye on things in very low light levels. 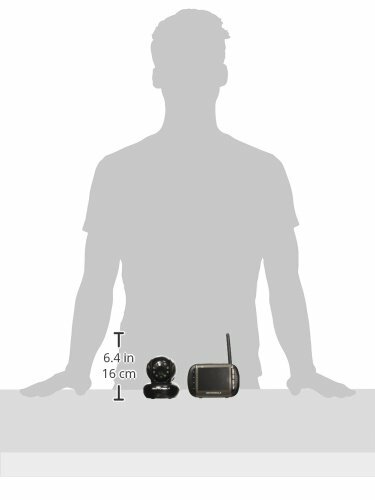 This unit includes two cameras, which allows you to keep an eye on multiple rooms of your home from one parent unit. The MBP36-B2 baby monitoring system makes it easy to monitor everything that matters.